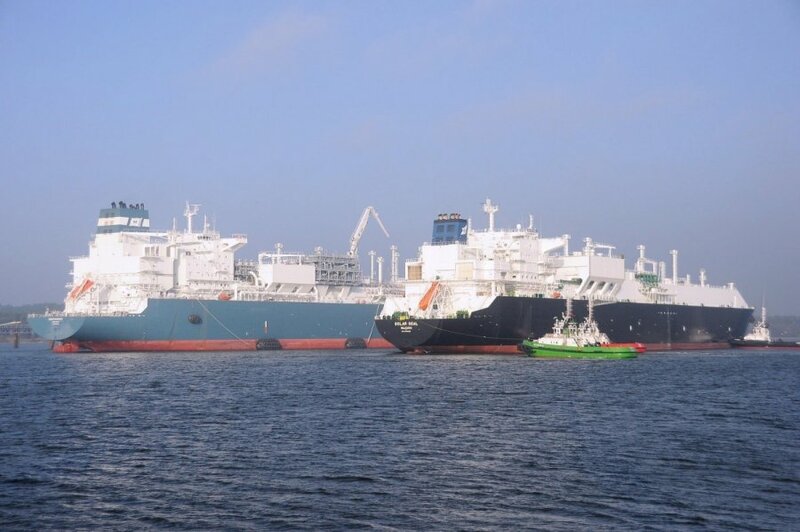 The first shipment of liquefied natural gas (LNG) was pumped into Lithuania's new floating LNG terminal, the Independence, which docked at the port of Klaipėda on Monday. Part of the shipment was intended to test the terminal - according to specialists, its systems work flawlessly. In all, 100,000 cubic metres of liquefied gas was pumped into the floating storage and regasification unit, an equivalent of 60m cubic metres of gas. The shipment was delivered by the tanker Golar Seal on Tuesday. 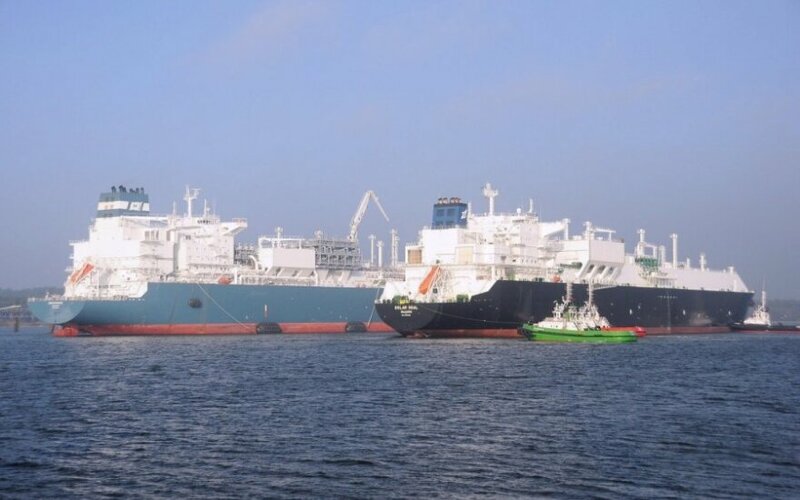 The 281-metre ship, whose total capacity is 160,000 cubic metres of LNG, brought the gas that Litgas had purchased from the Norwegian company Statoil. Of the 60m cubic metres of gas, some 50m will be test-delivered to the gas transmission system, while the remaining volume will be used for the terminal's needs. "The first LNG pumping from the tanker to the LNG terminal-storage went smoothly, safely and without any system hiccups. On Friday, we will carry out various additional procedures: measure LNG volumes and prepare for Golar Seal's departure from Klaipėda port," says Mantas Bartuška, CEO of Klaipėdos Nafta (Klaipėda Oil). Under currently used accounting, the Golar Seal tanker brought some LTL 0.5m (EUR 145,000) in levies revenue to the port of Klaipėda.